Brought here in the late 1980s by a vagabond crew of Minnesotans, rock climbing has stuck. Originally, one could only access limited outdoor ascents in Taylors Falls and Red Wing. Indoor climbers only had a single rope atop a brick wall inside a Roseville outdoors retailer. Now, with a young generation crushing in a new style, the sport’s landscape is putting on a new face. Minnesota has erupted into an unrecognized, yet world-class hub for those in the pursuit of going up. Minnesotans have infiltrated the climbing universe — whether the world knows it or not. With 14 major gyms, about 1,700 outdoor routes and Olympic-bound talent knotted together, the state is on track to reckon with the western U.S.
Johnson began her climbing journey in St. Paul, where she made a 20-minute drive to climb at least four times a week in 1997. Now, she’s a professional athlete for The North Face and was the first American to ever win a Bouldering World Cup title on U.S. soil. ‘Scending everywhere from California to Thailand, the Minnesotan holds firm that the state has climbing at its core. While Johnson has made an international name for North Star State climbing, one climber has stayed local to spark these flames internally: the godfather of Minnesota climbing, Jeff Engel. “Minnesotan climbers really are passionate about what we have here and make great strides to take care of it,” Engel said in an email to the Minnesota Daily. Engel crafted countless routes, some of which are only accessible by raft — in a true Minnesotan fashion — allowing widespread access to Minnesotan cliffs, such as original routes in Sandstone, Minnesota. 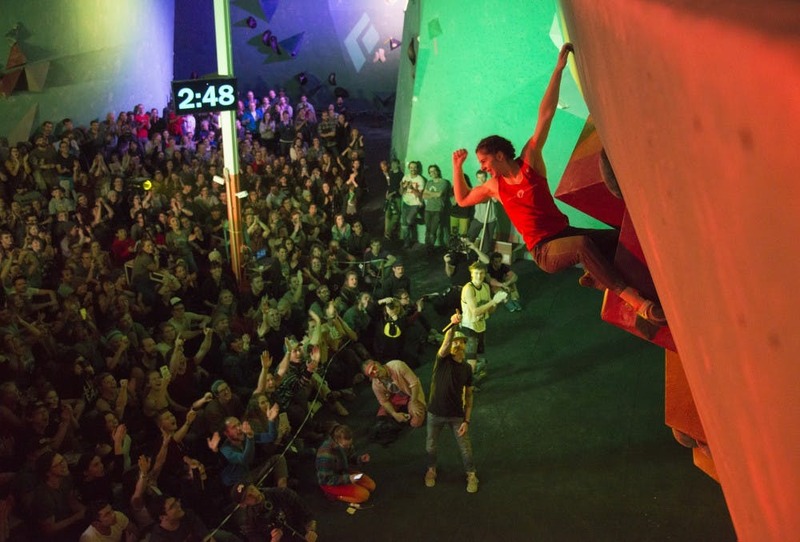 What used to be the edge of nowhere now hosts full-fledged climbing festivals that have grown substantially in participation and popularity each year. While going back to college, Jacobsen entered the world of heights like most climbers from the state — first climbing indoors, then finding a crew before heading to outdoor crags after a year of practicing indoors. “Once you become aware of it and are an outdoors person, which so many people in Minnesota are, it’s a natural draw,” Jacobsen said. However, the transitional trailblazers are quickly losing ground. Minnesota's climbing community is faced with a friction-inducing dilemma, pitting old traditions against inevitable progress. The problem? An exponential increase of indoor gyms. 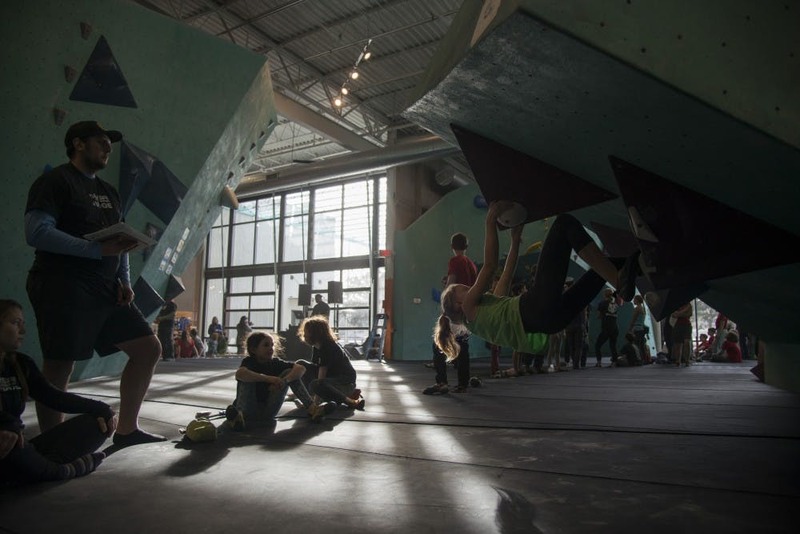 Minnesota’s gym boom over recent years has put a new generation on route to indoor-only climbing — something the “OG’s” say they’re not inclined to accept. 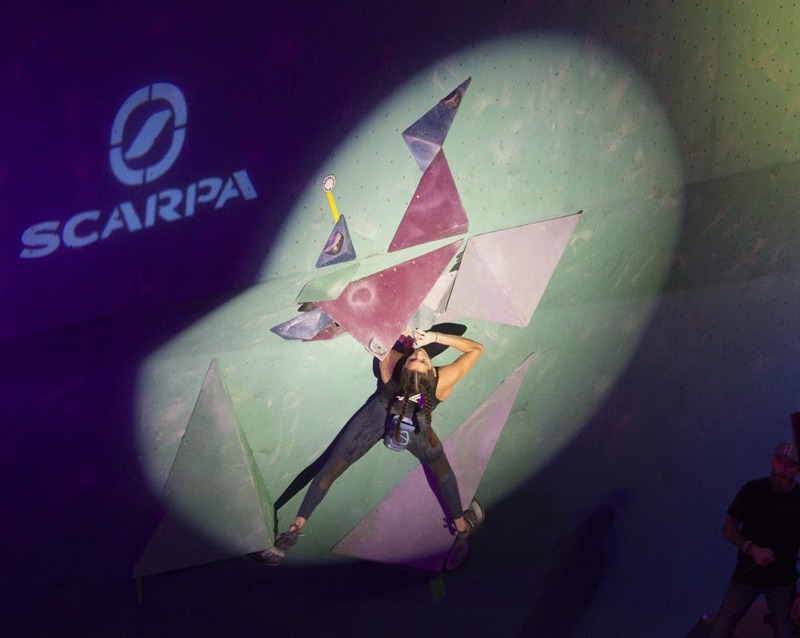 The Olympics will see climbing as a featured event for the first time ever come Tokyo 2020, and the state has adopted this new era of indoor climbing with immediate speed. Starting as both a belayer and a hold maker, Oklobzija says he could count the number of gym climbers since 2004 solely on his hands. Now, he sees an erosion in the sport that is only curable by respecting the past and getting people back outside. While many in a past generation would agree with Oklobzija, gyms are sprouting up around the state. 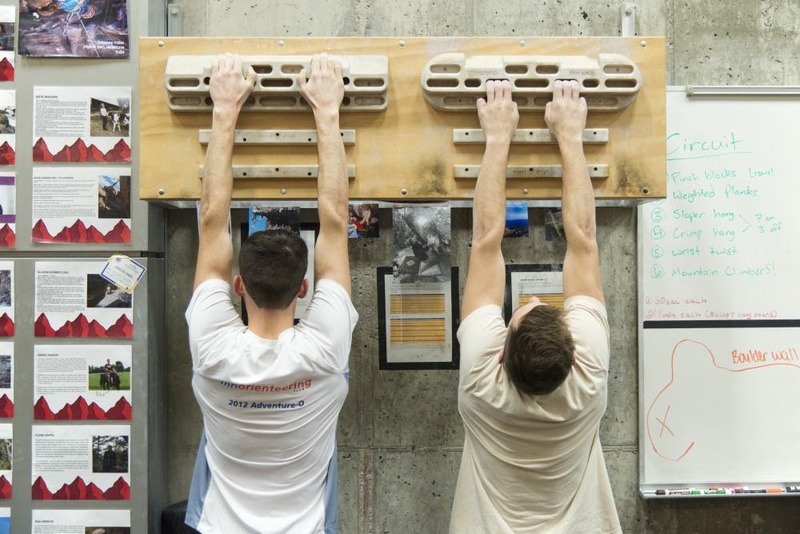 Last year, the Minneapolis Bouldering Project brought a nationwide gym chain to the Twin Cities. 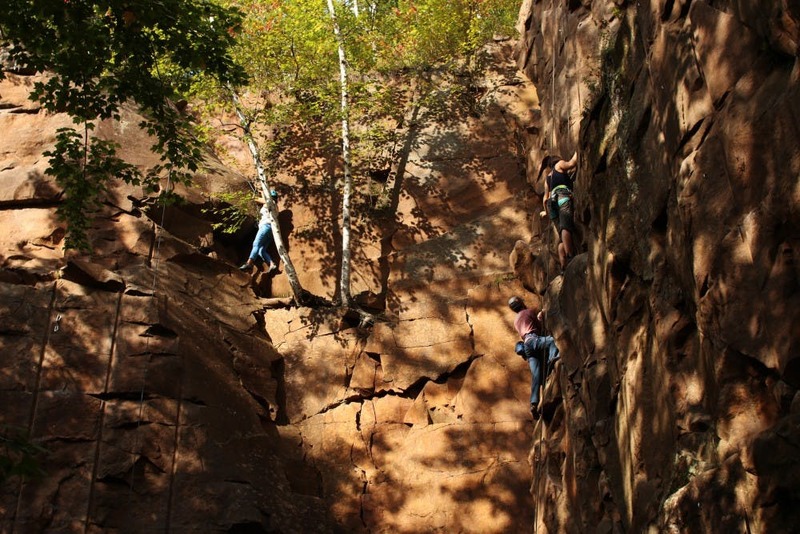 University of Minnesota grads created a climbing co-op in 2011. In 2013, climbers saw the rise of the Midwest Climbing Academy and a private climbing gym, “The A,” open in the Marcy-Holmes neighborhood. Altogether, Minnesota has seen 14 major gyms stake a claim in less than 15 years — a major feat for a Midwestern state, many climbers say. International climbing equipment companies have strapped into the Minnesota wave as well, propelling the industry forward by forging the chromatic holds and walls. Nicros, Everlast, Escape and Kumiki climb companies call the state home. 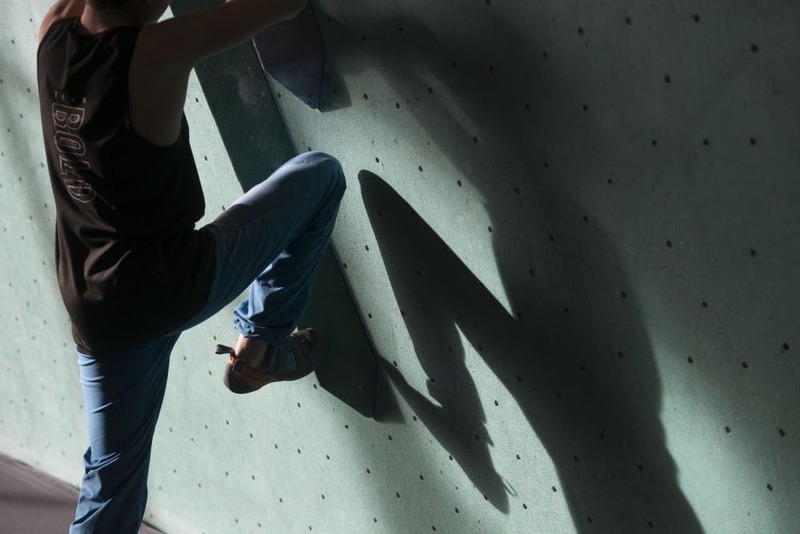 In addition, Organic Climbing, the premiere, vibrant bouldering equipment producer, opened its doors just off the University of Minnesota’s campus. These manufacturers are pumping out essentials at a rapid rate, reflecting the influx of climbers worldwide and in-state. 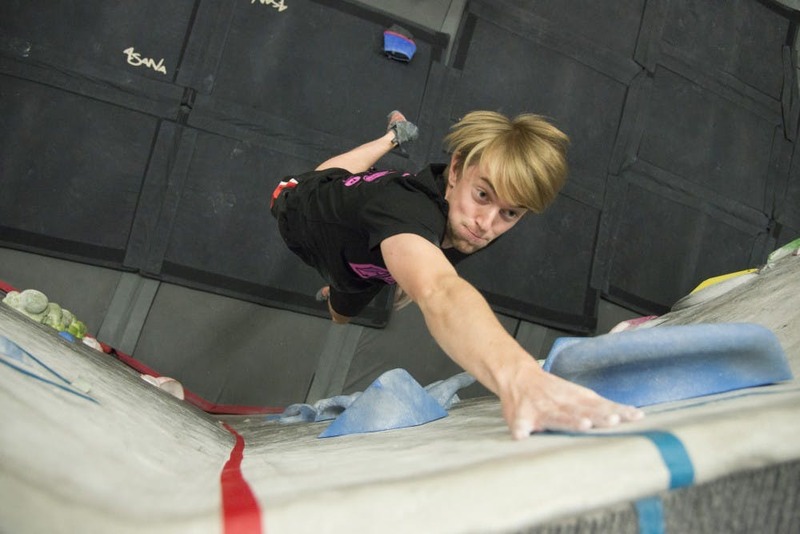 The University itself is no exception to the trend, having seen the Recreation and Wellness Center open its doors to a professional-grade climbing facility in 2013. 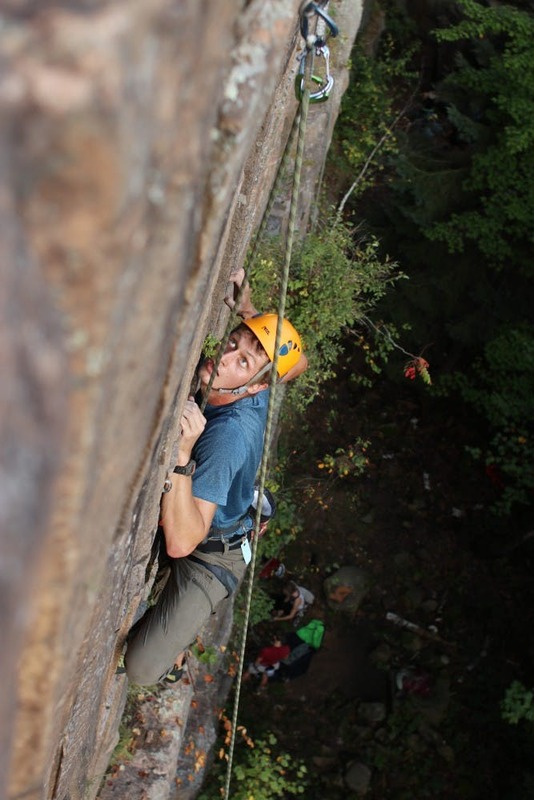 “We are really here to serve students, but that doesn't mean we're here to serve subpar climbing walls,” said University climbing instructor Bryan Karban, who also runs the University’s outdoor program, Center for Outdoor Adventure. Stating benefits from mental health to increased social interaction, Karban said the escape of heading to the Rec’s wall, in some ways, is unmatched. In the 2012-13 school year, the year before the RecWell was built, the University saw 359 climbing passes sold from September to May, and had an average of 25 people per day come to climb, Karban said. Last year, the gym sold more than 1,200 memberships and averaged 102 climbers per day— totaling more than 25,500 participants over the course of the fiscal year, he said. These numbers have been constantly increasing since the wall’s debut, according to RecWell data. 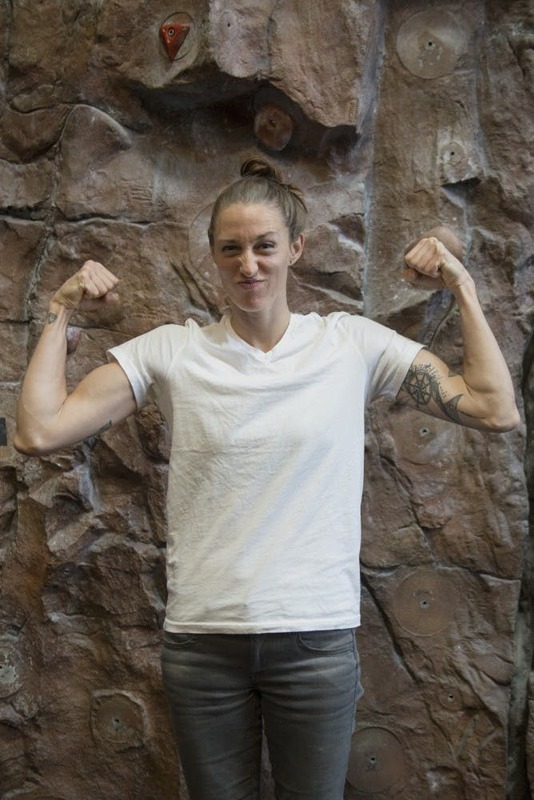 Despite climbing at private gyms for the majority of her training, Condie, a Shoreview native, made appearances at the Rec. 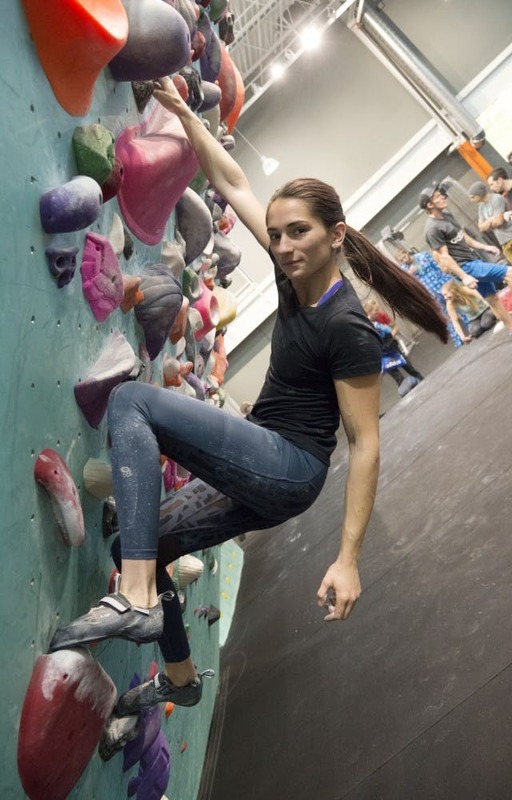 On the shortlist of Team USA Climbers for Tokyo 2020, Condie’s journey started in one St. Paul gym, Vertical Endeavors, a location responsible for lighting the gym-craze fuse. Nate Postma, founder of the St. Paul-based super gym Vertical Endeavors and former 3M engineer, laid the steadfast mold to the state’s ascension empire in 1992. 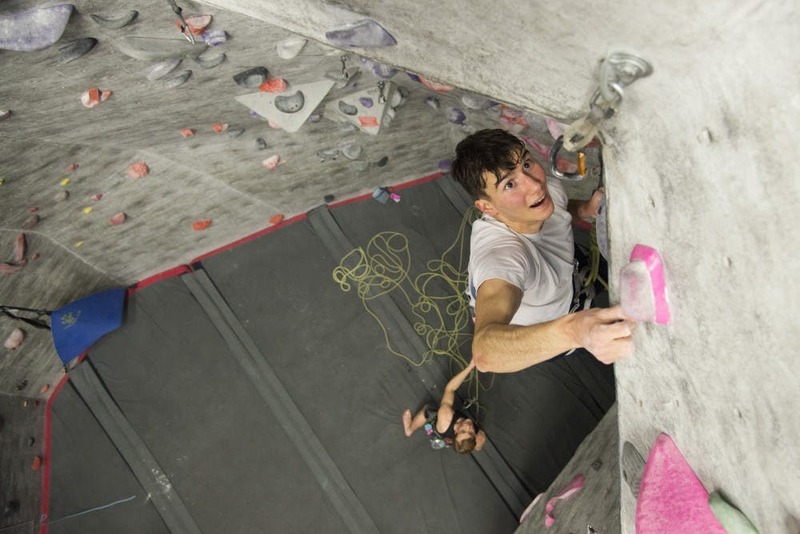 Towering on the outskirts of downtown St. Paul, Postma’s original gym pumped out international climbing legends like Alex Johnson, Kyra Condie and Noah Ridge. The business has five locations in Minnesota and one in Bloomington, Illinois. From an access standpoint, they were. Visions of a coherent community are on the horizon. While tension hangs with older generations, the sport’s newest members in the state are not as indoor-inclined as they may seem. Programs at the University and other gyms across the state are focusing on shifting back to the indoor-to-gym mentality. Hammer, who is helping launch new training programs with the COA, said the hope is to get everyone back in fresh air. “The goal is to not have two separate communities, that’s where I see it going,” Hammer said. Many say to those in the youngest stages of their passion that positive mentality transcends. “Climbing people are the nicest ever, they always want to help out,” said 9-year-old Ian Smith during Boulderfest North 2018, the first national climbing competition to be held in Minnesota. Fourteen-year-old Zoë Nutsforle agrees the outlook for Minnesota climbing isn’t too bleak. Five-year-old competitor Jack Miller has a positive attitude, too. “I always want to come back and do more and make new friends,” he said, his arms barely long enough to reach between holds. The steadfast love for rock climbing is only transitioning: from young to old, mentor to first time on a crash pad, Minnesotan climbers are hauling the addiction of altitude to levels unthinkable in a state hidden in the northern forests. The community is rapturous, and it’s going nowhere, but up. To read the original article and see related stories, follow this link to the Minnesota Daily website.